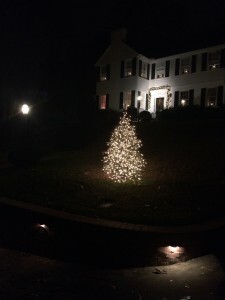 It’s time to light up the neighborhood with our front yard trees. Huge thanks to Mark and Debbie Long for again managing this project. The trees from A&S Farms are approximately 6 feet tall and will be delivered to your yard on or about December 7. All reservations must be received by the end of the day Sunday, December 2. 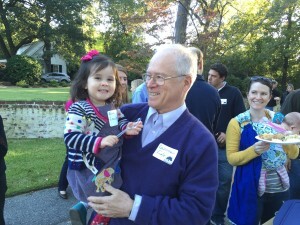 Look for flyers on your doorstep or send/drop your check at the home of Mark and Debbie, 2504 Canterbury. You can pay by check for $24 made to A&S Farms or pay online. Lights go on Sunday, December 9, 6 PM (or earlier) until 11 PM. As the season approaches, we’ll provide information for you to order your tree from Mark and Debbie Long! 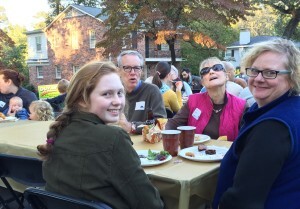 Celebrate Fall by joining neighbors at the 2800 block of Canterbury for great food and fellowship! The picnic will be from 5-7 PM. Each family is asked to bring a dishes to serve 8-10 people. 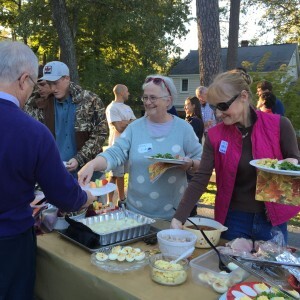 The Forest Hills Neighborhood Association provides the tables, beverages, and cutlery. This year we will be introducing all new neighbors, so please make sure you tell newer residents to come out and meet new friends. Don’t miss the 2019 National Night Out and Forest Hills Ice Cream Social. Stay cool with some ice cream while you take back the night.